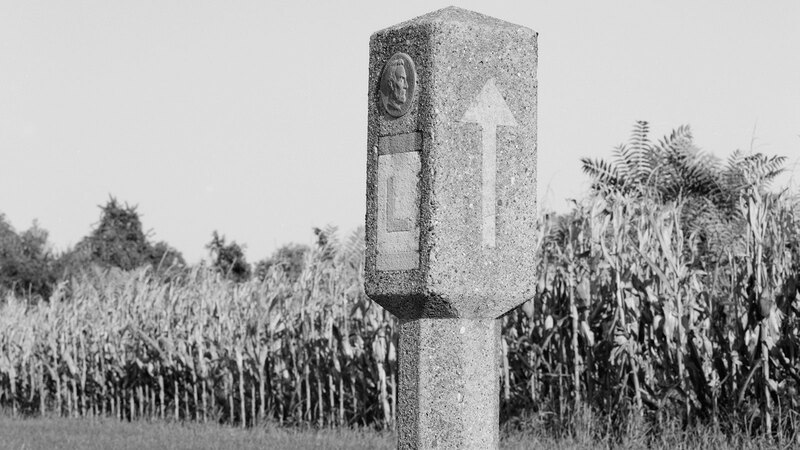 This cross-country road, which began as a PR stunt dreamed up by car salesman Max Fisher, laid the groundwork for America’s love affair with the road trip. The first time Jane Watts laid eyes on Carl Fisher, he was airborne. She was walking down Meridian Street in her hometown of Indianapolis on a fall afternoon in 1908 when traffic stopped suddenly. She noticed people craning their necks, looking upwards. She married him a year later. Fisher was an entrepreneur, a stuntman, and a man of big ideas. Most of those big ideas, in his early years, centered around the fun to be had and the fortunes to be made with the automobile. He was a driving force behind the construction of the Indianapolis Motor Speedway, the races that would become the Indy 500, and the first automobile road to traverse the length of the United States: the Lincoln Memorial Highway. But no matter what he was selling, his brand was adventure. Fisher started his career at the age of 17 when he and his brother opened what would become a hugely successful bicycle shop in downtown Indianapolis. Fisher promoted it by, among other things, stringing a tightrope between two of Indianapolis’s tallest buildings and riding one of his bicycles across it – without a net. 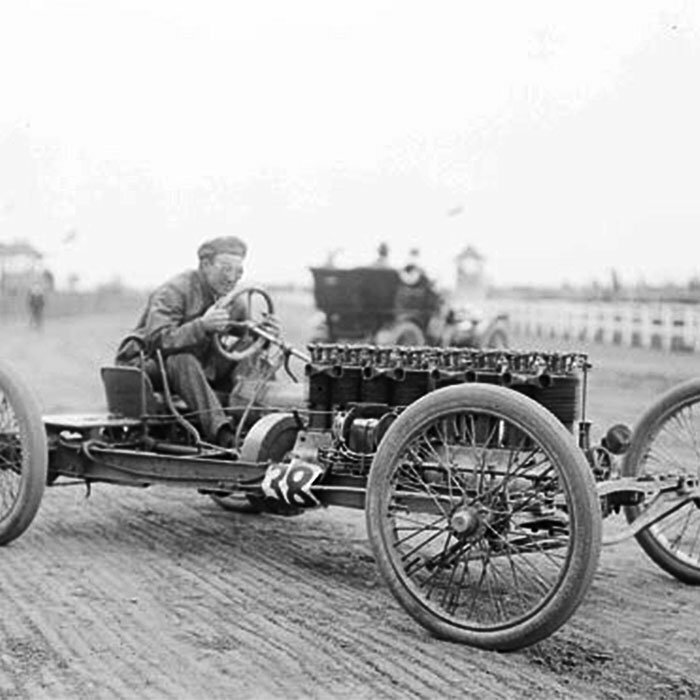 He later became one of the first automobile owners in Indianapolis and one of the first dealers in the country. He promoted the industry with audacious stunts. In 1909, he conceived of a track where cars could be tested and raced, convincing a group of investors to help him create the Indianapolis Motor Speedway. 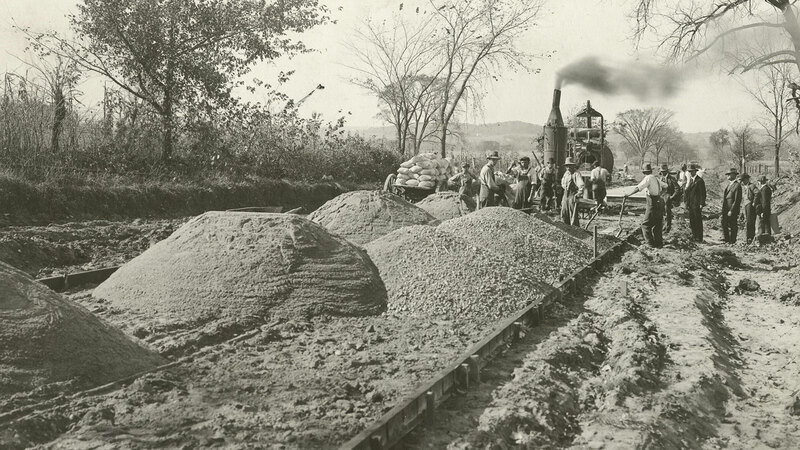 When the crushed stone track proved unsuitable for racing, Fisher designed a brick track and got everyone to pony up for the materials. In 1911, that track was used for the first Indianapolis 500. Fisher, naturally, drove the pace car for that first race. He made his fortune by marketing and selling the Prest-O-Lite, the first practical gas-powered headlight for automobiles, and their gas canister refills. But the utility of the automobile, in those early days, was severely limited by the country’s infrastructure. 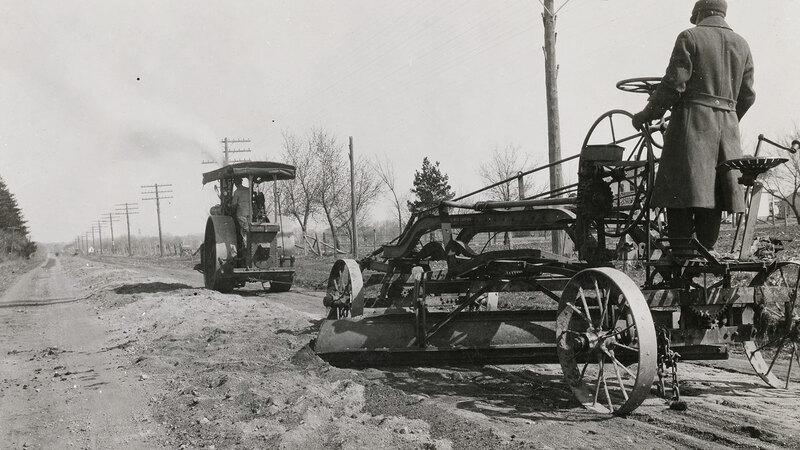 Roadways were funded almost entirely by local residents and municipalities and were most likely made of dirt – dusty in the summer and muddy in the spring. Long-distance travel was done almost exclusively by rail. But Carl Fisher wanted to drive his car away from the railroad lines to faraway, undiscovered places. So in September 1912, Fisher devised a plan. He invited some of the most influential men in the automobile industry to join him for a dinner party where he unveiled his biggest promotional scheme yet: a transcontinental highway, stretching from New York to San Francisco. Estimating the cost at $10 million, he urged his companions to open their pocketbooks. “Let’s build it before we’re too old to enjoy it!” he shouted to the crowd. Soon they created an association to sponsor the venture, with a tiered membership starting at five dollars per year. 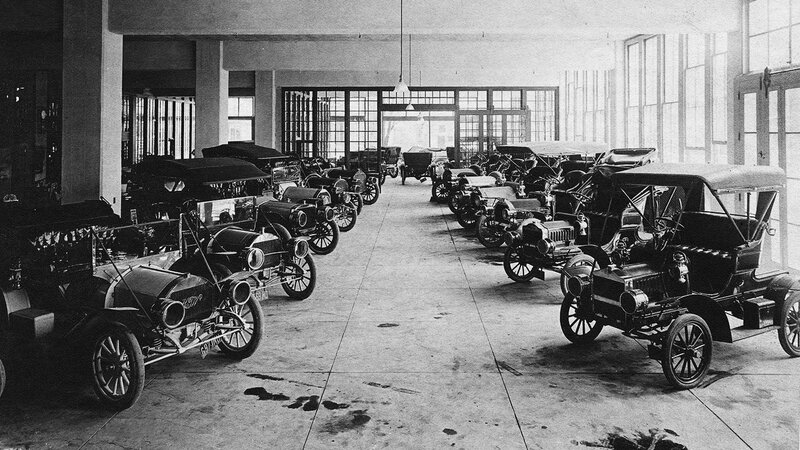 They encouraged every automobile owner in the country to pitch in. President Woodrow Wilson received membership certificate number one, copies of which were distributed to the press. Each subsequent supporter with any degree of notoriety became a new cause for publicity. Former President Theodore Roosevelt and Thomas A. Edison, both friends of Fisher’s, joined the association. And of course, he kept hitting up his friends in the automobile industry. “The automobile industry knew that people were having lots of trouble with mud. So if the roads could be improved, more people would drive cars,” said Shelton. Enthusiasm was strong across many sectors, particularly in the Midwest. “There were a lot of farmers who understood if the road could be improved, it would be easier for them to get their grain to market,” said Shelton. Nevertheless, donations and memberships slowed to a trickle in less than a year. It would take another gimmick to get the project back on track. 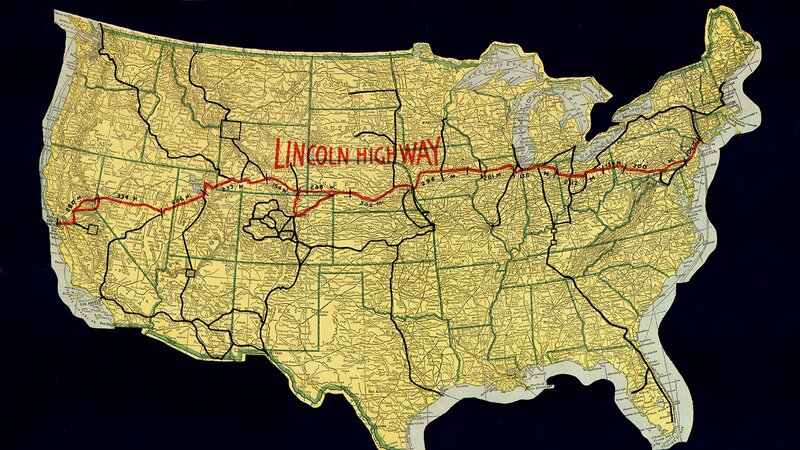 Next, they needed a slightly more achievable goal, so the newly named Lincoln Highway Association, or LHA, transformed their mission from one of road building to one, primarily, of route making. They would use mostly pre-existing roads the rest of the way. 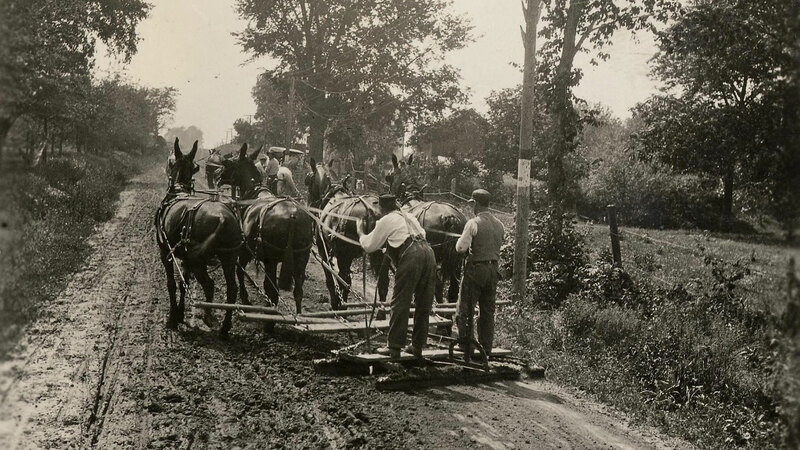 Malta, Illinois, a place that had previously known only dirt roads, had the first seedling mile, and it was a hit. Car owners from throughout the area also flocked to Malta to see how fast they could go on that one-mile stretch. Next, they needed an event – or events – that could inspire the imagination. The association still hadn't charted the best route from New York City to San Francisco. On the East Coast, route selection was a somewhat simpler task, given the existing comparably dense road network. But west of the Mississippi, it was another story entirely. 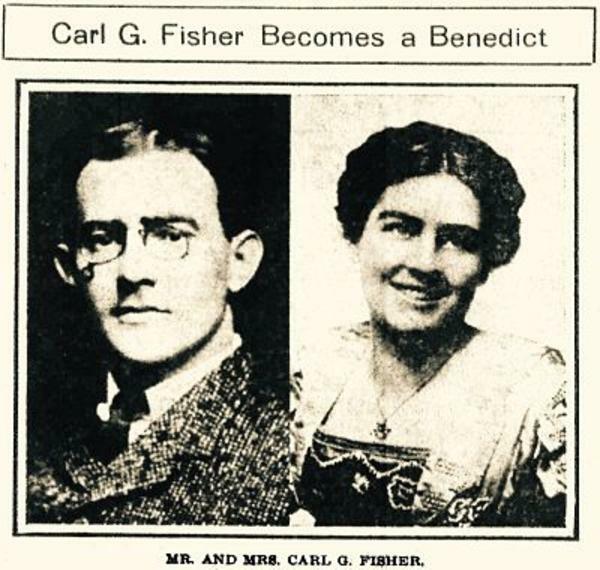 Carl Fisher led a caravan of seventeen cars and two trucks filled with Lincoln Highway boosters, their friends, and invited journalists on a “Trail-Blazer" tour from Indiana to California in 1913. They made their way across the country, getting stuck in Iowa mud pits and battling flooded roads, sand drifts, and all types of car troubles. 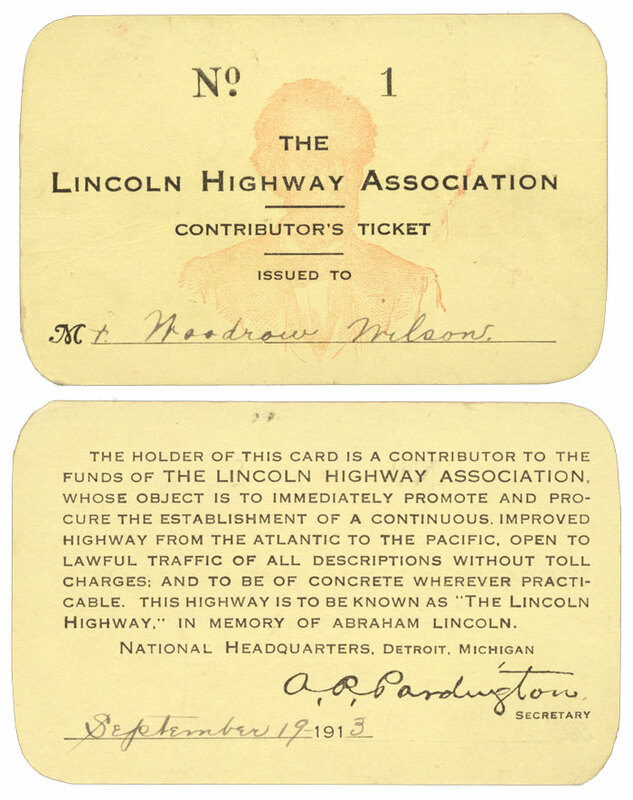 But at each stop, they were welcomed warmly by townspeople hoping that the Lincoln Highway could bring economic development to their corner of the country. When they finally arrived in San Francisco, the Trail-Blazers were greeted with a parade. The instructions were much as directions for reaching distant destinations on unmarked dirt paths might be today. They estimated the trip would take 20 to 30 days, assuming an average speed of 18 miles per hour. 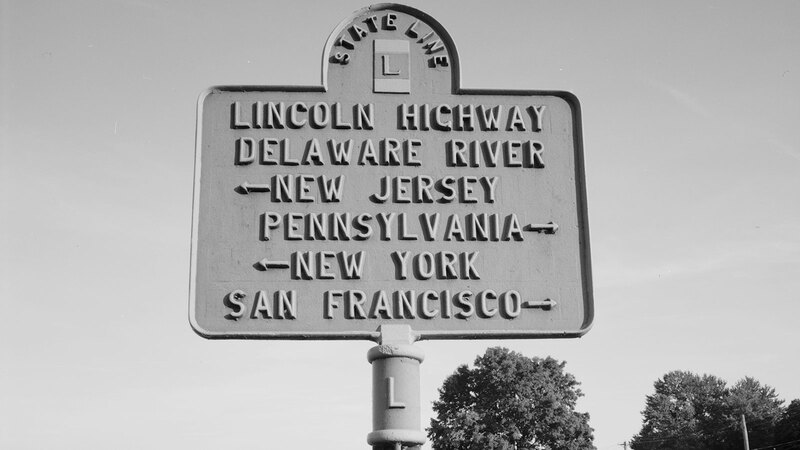 On December 13, 1913, along the former Newark Plank Road from Newark, New Jersey to Jersey City, New Jersey, the first section of the Lincoln Highway was dedicated. Parades, concerts, and street dances were held in dozens of cities along the route. By that time, Fisher was plotting his next grand project: the Dixie Highway, which would bring travelers from Michigan south to Florida, where he would soon purchase and develop a sandbar across Biscayne Bay, now known as Miami Beach. 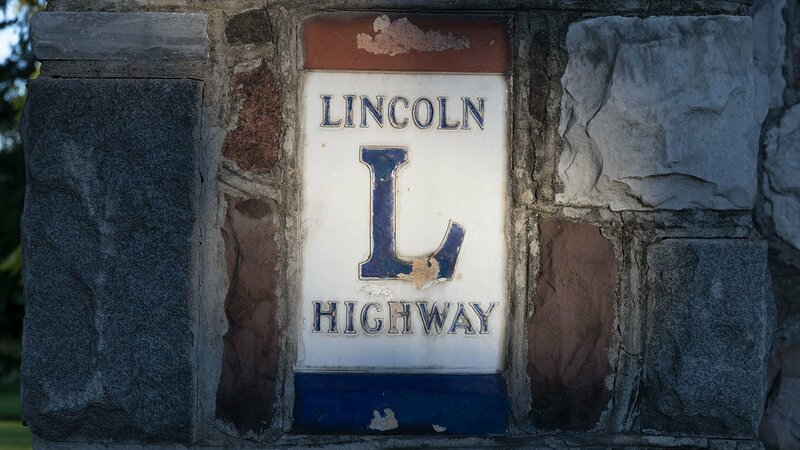 When it opened in the early twentieth century, the Lincoln Highway gave women and people of color unprecedented freedom to travel on the open road. 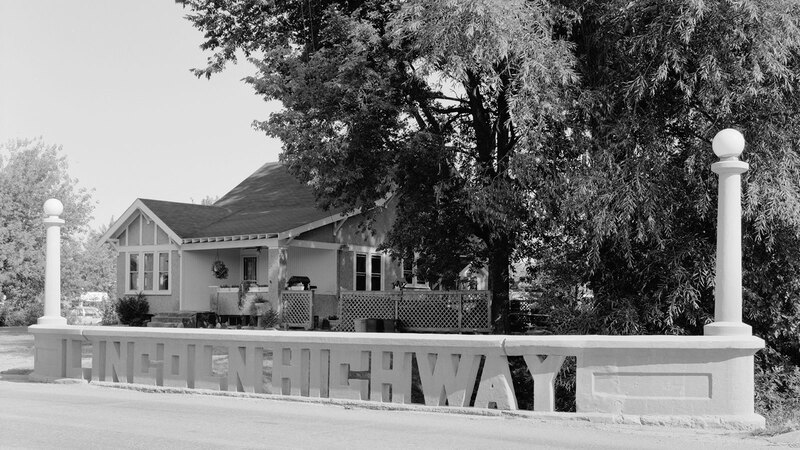 Meanwhile, adventurous motorists began making the 3,300-mile trek across the country on the Lincoln Highway, where small tourism industries began to take root, beginning with auto camps. Gas stations, restaurants, and motels followed. Americans had discovered a new-found sense of freedom and a way to explore their country away from the timetables and crowds of the railways. 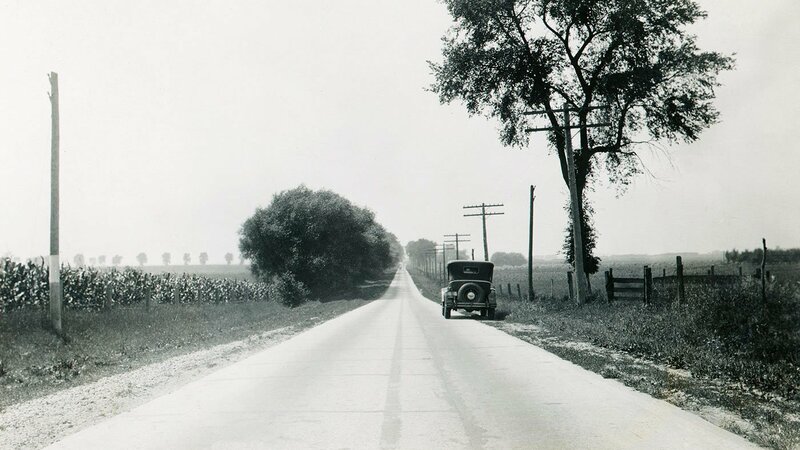 The American love affair with the open road, which endures to this day, was born.